Girl is NOT a 4 Letter Word: Girls Skate Sesh In LA With Briana King! Girls Skate Sesh In LA With Briana King! Girls Skate Sesh... with Briana King! 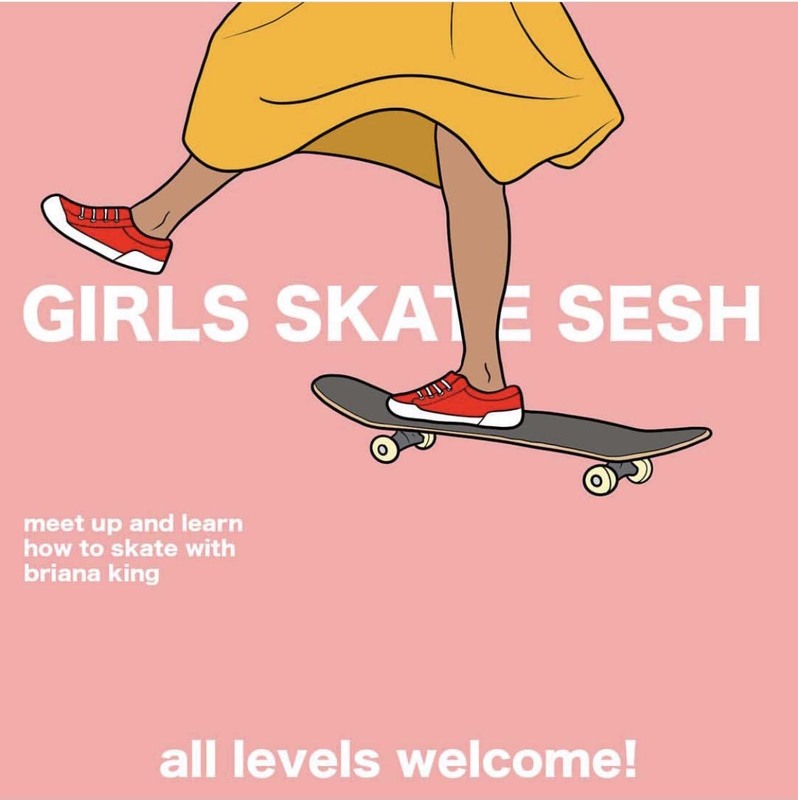 This is one girls skate sesh you don't want to miss - Briana King is having an all girls skate sesh on February 12 from 7:30-10 PM at El Serano Skatepark. There will be cute gifts from Hot Lava, and if you don't have a board to skate on, don't stress - there will be extra boards to try out and learn on. All levels are welcome so come on out, meet some new girls and have some fun!